The Next- WordPress theme for cleaning and painting. This theme has a responsive layout which give a perfect user experience on all devices and this theme uses the Twitter Bootstrap which is very useful for add element of bootstrap automatically by using shortcode. In this theme included multiple plugin like Revolution slider, Visual Composer, ZoTheme plugin, contact Form 7 plugin etc. Revolution slider give the best experience on the header of the homepage with sliding images which attract your visitor towards the content, Visual composer is use for easy to build pages by using drag and drop or shortcode including, ZoTheme also provides the same features like visual composer plugin and it is easy use and customize the theme. 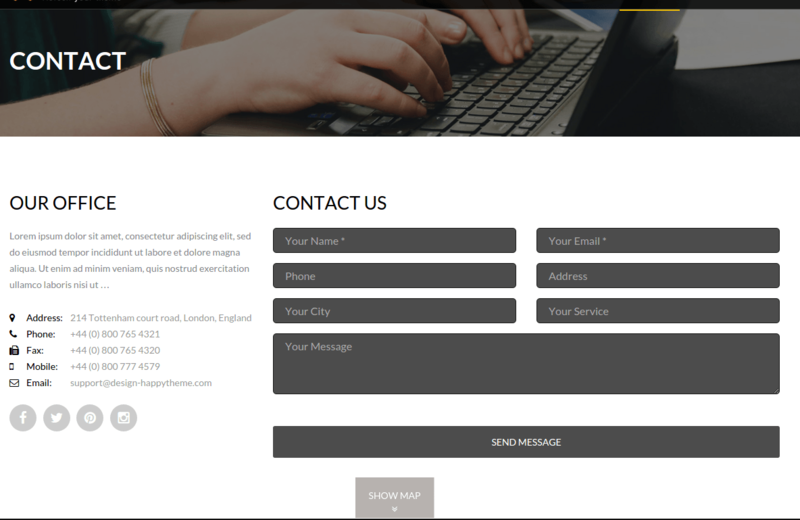 Contact Form 7 plugin is use for build the contact form with interactive layout in a few click and you can also add spammer avoid functionality in the contact form 7, it is use for easy personal interaction with customers and visitors. In this theme support the Parallax Image ready and unlimited color options are included in this plugin. This theme support the multiple Movable sidebars towards left and right and hide from entire page and post. A Beautiful theme for Cleaning Services. 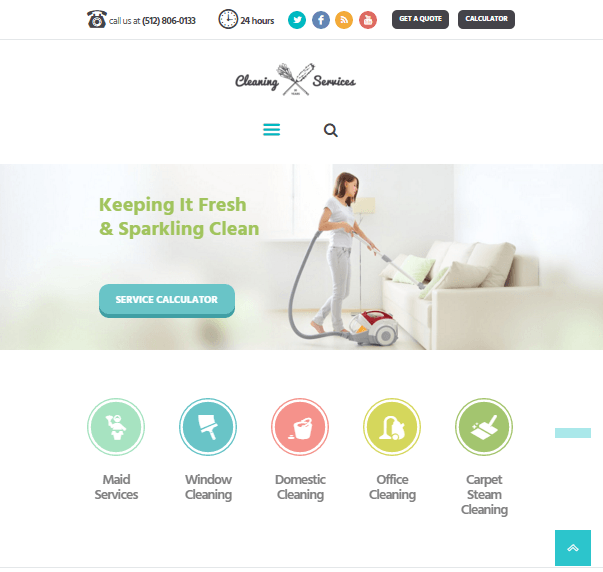 WordPress theme for cleaning service company, maid service company.